The second match of IPL 2018 was like a one-sided match as from the start R Ashwin's team made their pressure on Gautam Gambhir's team. Gautam Gambhir's team came to bat first after losing the toss and made the total of 166 runs. They set the target of 167 runs in front of Kings XI Punjab. While coming to chase this score, KL Rahul and Mayank Aggarwal came to open. Mayank Aggarwal gave an early shock and went to the pavilion on 7 runs. 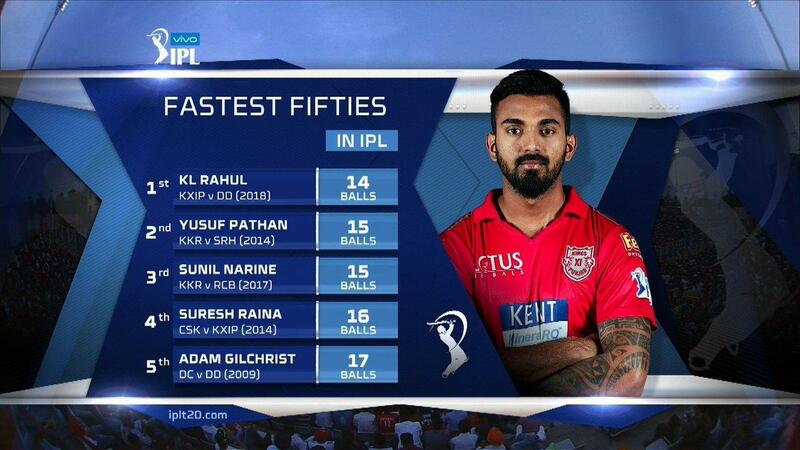 However, KL Rahul completed his gap by hitting the fastest half-century of the IPL history in 14 balls with the help of 4 sixes and 6 fours. Also Read - Delhi Daredevils' Mohammed Shami wishes his 'Bebo' wife Hasin Jahan 'happy marriage anniversary'; fans ask even after so much? Well, soon KL Rahul also lost his wicket and then the pressure came to Karun Nair who also made a half-century for the team when it needed the most. 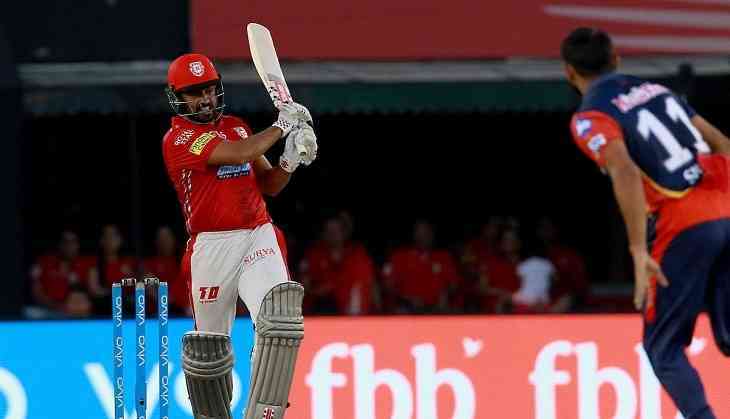 He made a half-century in just 31 balls and took the match into Kings XI Punjab's bag. However, Karun Nair loses his wicket on 50 runs while playing 33 balls. The last punch gave to the match by none other than Preity Zinta's favourite Killer Miller David Miller who played 24 runs inning on 23 balls by hitting one four, whether he got the support from Marcus Stoinis who hit 22 runs on just 15 balls. With this Kings XI Punjab will be able to get the first win of the season in its first match against Delhi Daredevils by defeating them with 6 wickets.